This course is very informative, but also very enjoyable. 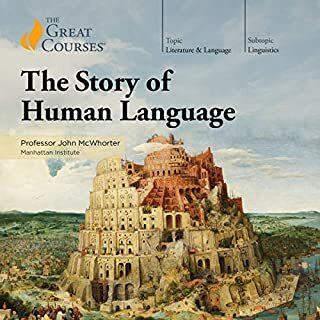 I've listened to this course twice and learned from it both times. 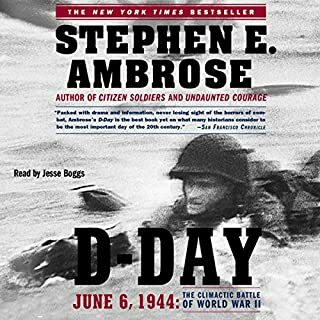 Would you consider the audio edition of D-Day to be better than the print version? General Cota's leadership by example. Shouldn't a reader of a book about WWII in Europe at least try to learn how to pronounce the German names and ranks?